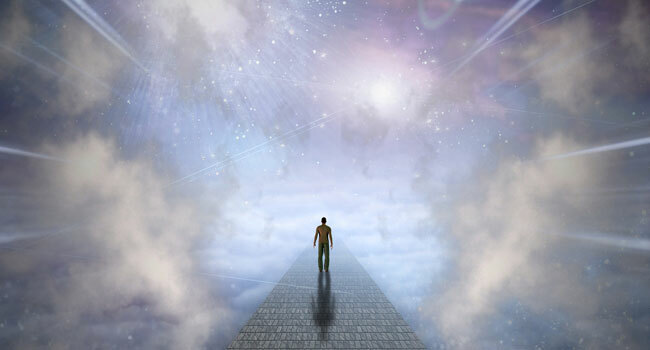 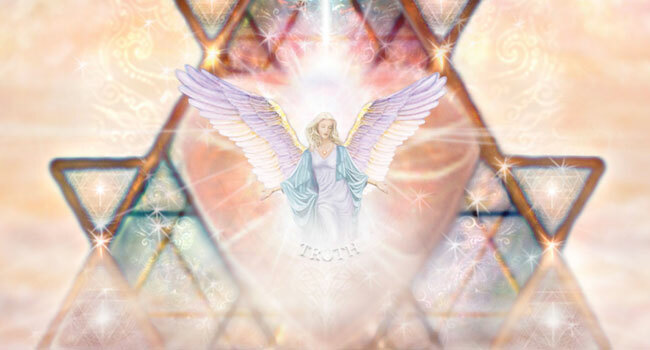 The Angelology Certificate Program is designed for those wishing to deepen their knowledge, and understanding of the inner working of the angelic realm. 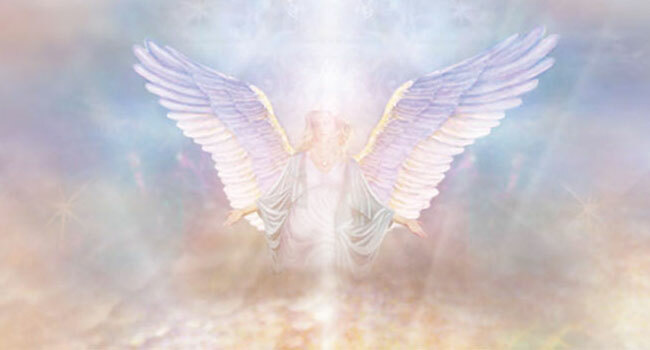 It is through this unique program, you will delve into the world of angels including their classification, role and purpose in humanity’s lives, exam the existence of satan, and the purpose spiritual warfare, how to connect with angels and how to receive messages, and how angels can guide and support us with our soul mission. 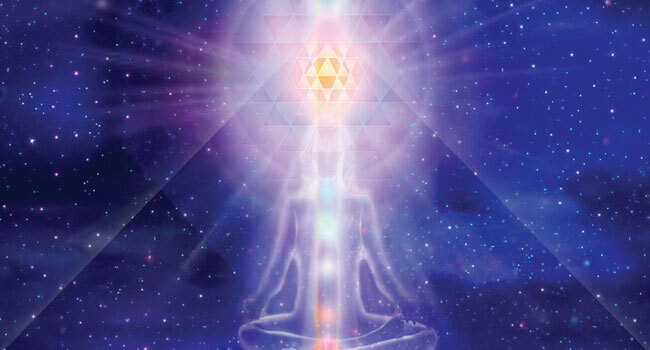 Lightarian Ascension Bands™ are sourced from a strata of celestial energies known as the level of Ascended Masters − specifically from an aspect of the Ascended Master Buddha. 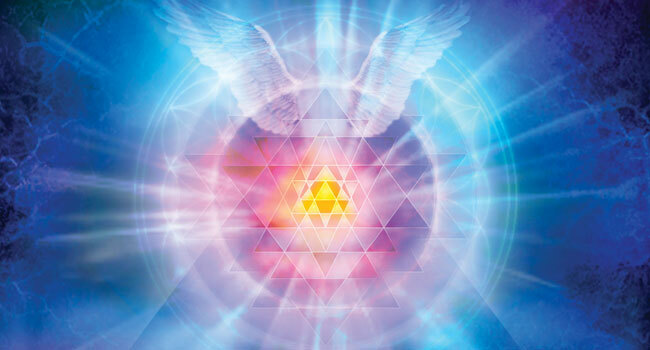 Each Ascended Master has a dominant focus or theme for his/her work and, for Ascended Master Buddha, the theme is “compassion.” Designed to accelerate healing, raise individual vibration and accelerate the process of Self expansion! 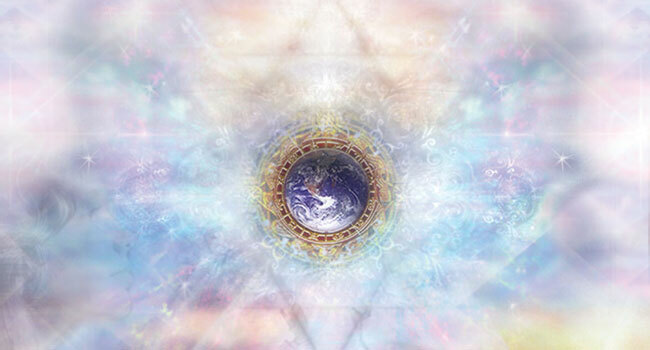 The Six Bands divinely permeate our lives and this profoundly translates into deeper connections in all realms.